Hooray for Friday! 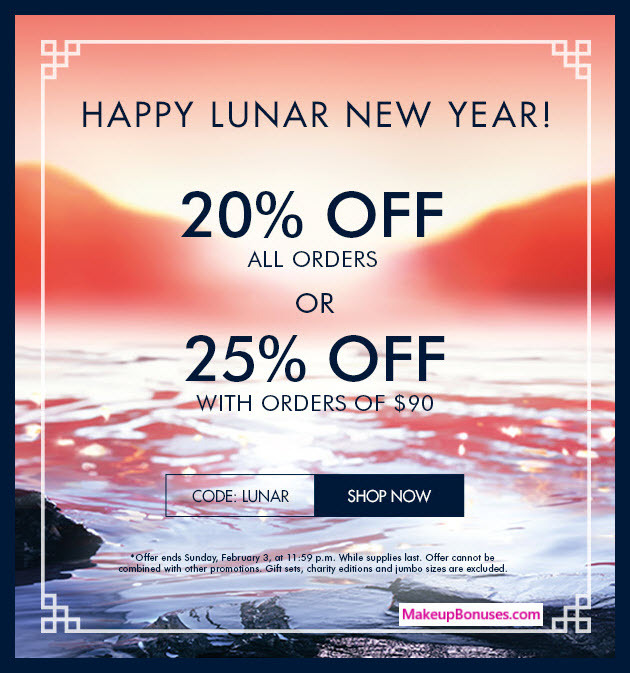 Today’s new beauty promos include early Lunar New Year discounts at Biotherm, Daily Steals at ULTA, and bonus gifts with purchase from multiple stores. Don’t miss these great offers! 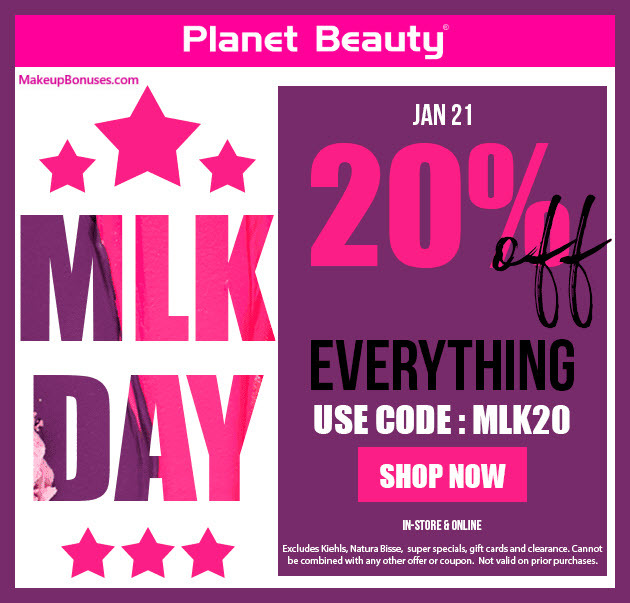 Planet Beauty offers Free Shipping on purchases of $34 or more. Planet Beauty shipping costs start at $6.50 for smaller orders. PÜR offers Free Shipping on purchases of $40 or more. PÜR shipping costs start at $6.95 for smaller orders. Shiseido offers Free Shipping on purchases of $25 or more. Shiseido shipping costs start at $5.00 for smaller orders. New Sale Items at Nordstrom and Stackable Free Bonus Gift Offers! 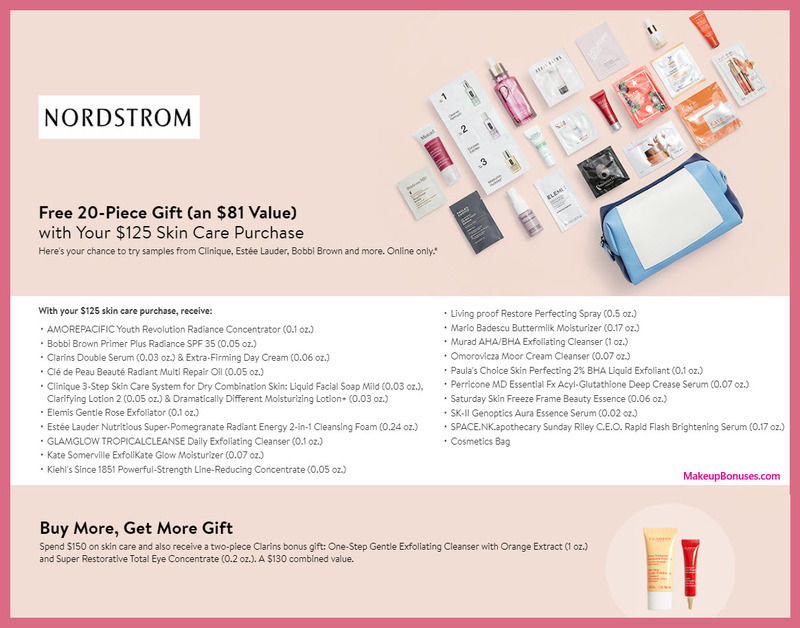 Nordstrom just added a great new Multi-Brand Free Bonus Gift with Purchase – PLUS – this free gift can be stacked / combined with dozens of brand-specific offers! Check out the new offers below, or see the list of all current featured offers on the Current Bonuses by Store page. 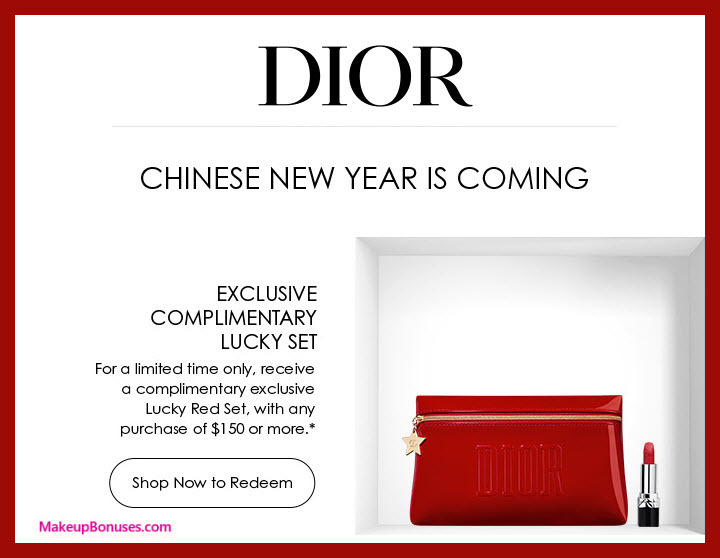 Dior offers Free Shipping on all purchases. ShopRunner members. Lancôme offers Free Returns for ShopRunner members AND on foundations. Marc Jacobs Beauty offers Free Shipping on purchases of $50 or more. Marc Jacobs Beauty offers Free Returns within 60 days of purchase. This weekend marks the celebration of the life and work of Martin Luther King Jr. While many people will get the day off of work, others choose to opt in to the MLK Day of Service and serve their community. However you choose to observe the holiday, there are many retailers offering great deals on beauty products so that you can look and feel your absolute best. Glytone offers Free Shipping on purchases of $65 or more. $6 shipping for orders under $65. Juvia’s Place offers Free Shipping on purchases of $100 or more. Sonage offers Free Shipping on purchases of $50 or more. Stila offers Free Shipping on purchases of $50 or more. Stila shipping costs start at $5.95 for smaller orders. See store shipping policy for exclusions. Vichy offers Free Shipping on purchases of $25 or more. Vichy shipping costs start at $5.00 for smaller orders. 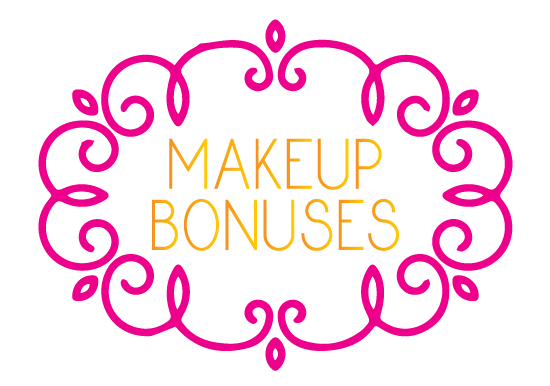 Stackable Clinique Offers and Free Bonus Gift Offers on Beauty Purchases! 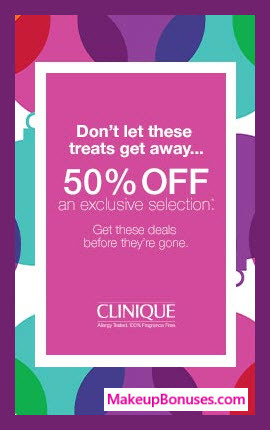 Clinique 50% Off Selected Items – Happening Now! 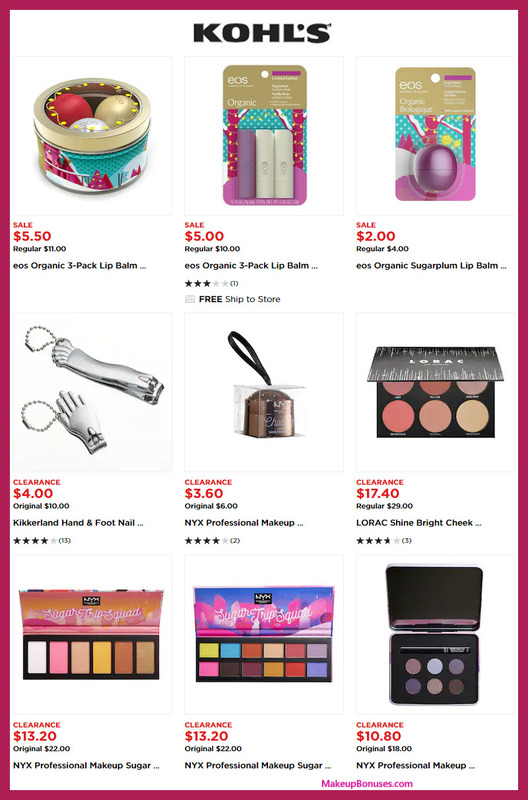 There are a lot of new beauty offers to start the week including more department stores offering the Clinique holiday items at 50% off (Boscov’s, Macy’s, and Stage Stores). The offers are even more enticing when you STACK them with offers from your favorite loyalty / rewards program or stackable FREE Bonus Gifts! Plus, don’t miss the new 11-piece Free Gift offer now available at philosophy! NOTE: stacks with multi-brand GWP offers! Boscov’s offers Free Shipping on purchases of $99 or more. Boscov’s offers Free Shipping on Beauty purchases of $49 or more. includes purity made simple eye gel 0.05oz., purity made simple cleanser 0.2oz., purity made simple micellar water 1oz., purity made simple moisturizer 0.23oz., renewed hope in a jar dew serum 0.05oz., amazing grace fragrance vial 0.05oz., + more! Smallflower offers Free Shipping on purchases of $65 or more. NOTE: stacks with Clinique GWP offers! NOTE: PLATINUM PERKS are for Platinum and Diamond members only. Daily Steals ship FREE for Platinum and Diamond members. 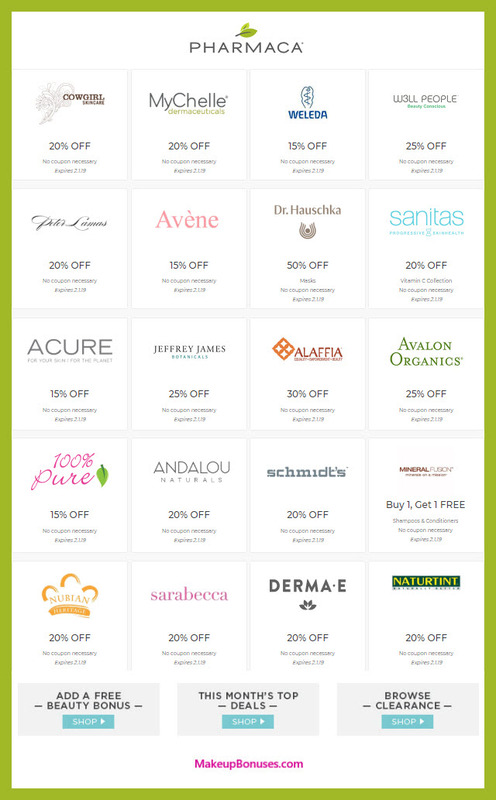 Beauty Offers Of Up to 50% Off! Ulta offers Free Shipping on purchases of $50 or more. PLUS DIAMOND and PLATINUM Members get free shipping on daily Beauty Steals. Good morning! Today is national Bubble Bath Day, and there are a handful of stores celebrating the occasion with special offers! Shop today at Babo Botanicals, ELEMIS, Lalicious, and philosophy for deals on Bubble Bath essentials. There is also a luxe new 20-piece bonus gift set with $125 skincare purchases at Nordstrom, in addition to new stackable offers from over a dozen brands! Dillard’s offers Free Shipping for Dillard’s Elite Card members. EDCskincare.com offers Free Shipping on purchases of $49 or more. HB Beauty Bar offers Free Shipping on purchases of $35 or more. LALICIOUS offers Free Shipping on purchases of $100 or more. bubbly shampoo, bath and shower gel 16 oz. cucumber basil cooler shampoo, bath and shower gel 16 oz. Von Maur offers Free Shipping on all purchases. Von Maur offers Free Returns on all purchases. Holiday Beauty Clearance Offers of 50% Off and More!! Holiday beauty clearance promotions continue! Get 50% off (or more) on remaining stock of holiday value sets! These were great values to begin with, but are absolute steals at the clearance prices!! Good while supplies last at Kohl’s, Macy’s, Saks Fifth Avenue, Space NK, and more! Clé de Peau Beauté offers Free Shipping on all purchases. Karity offers Free Shipping on purchases of $35 or more. 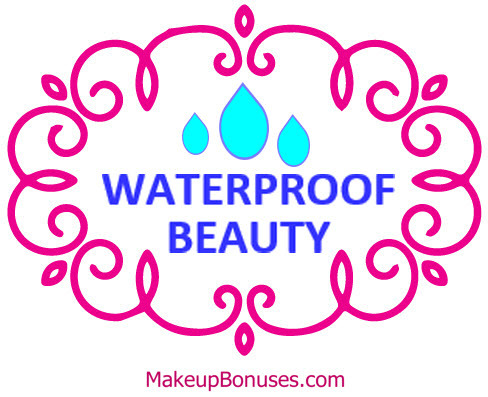 Bonus Gifts, Discounts, and FREE SHIPPING Offers on Beauty Purchases! 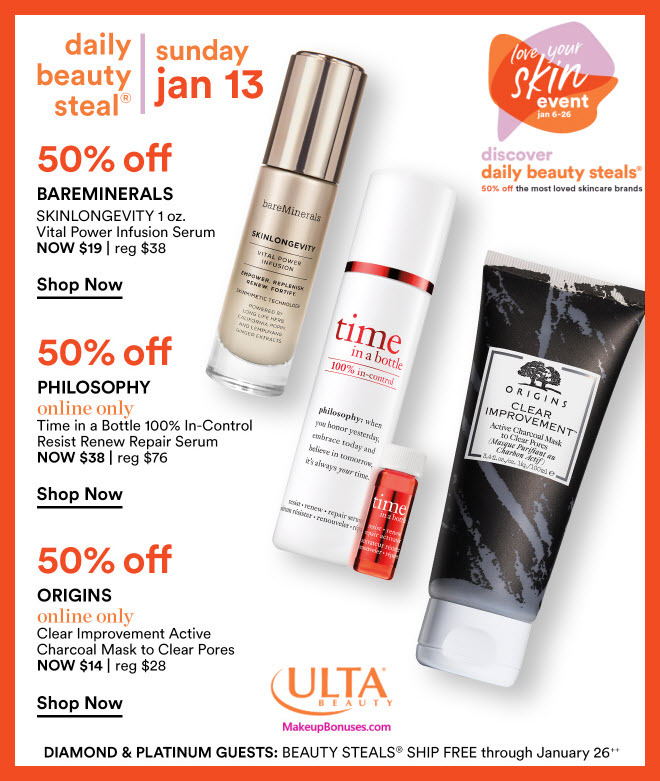 Today’s new beauty deals include 40% off sitewide at AHAVA, Macy’s One Day Sale, and FREE SHIPPING offers from both HSN (all day) and QVC (ends 3pm). Shop early for the best selections! 100% Pure offers Free Shipping on purchases of $75 or more. Free returns on foundations. Promotion includes Micellar Lotion 0.6 fl. oz., A-Oxitive Antioxidant Defense Serum 0.1 fl. oz., RetrinAL 0.1 Intensive Cream 0.1 fl. oz., RetrinAL EYES 0.1 fl. oz. Coco Me offers Free Shipping on purchases of $99 or more. HSN offers Free Shipping for specially marked items orders. Ursa Major offers Free Shipping on all purchases. Stock up on skincare and cosmetics during these beauty sales on top brands! Aromatherapy Associates offers Free Shipping on purchases of $99 or more. Shea Moisture offers Free Shipping on purchases of $35 or more.